Getting Rid of Bats For Good! Did you know that most bats in the New England area live in man-made environments? Quite the opposite from the misconception most people have about bats living in caves, huh? 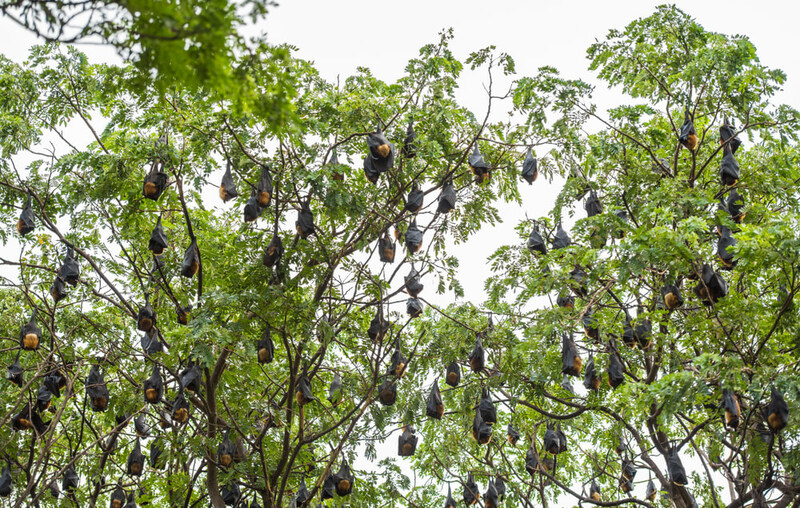 You can thank the increase and expansion of houses and commercial construction for bat invasions; because of these expansions, bats were pushed out of their natural habitat, and were forced to adjust and evolve to these changes in order to survive. Because they were able to change and adjust so quickly, it takes a specialized and experienced company to get these bats out of your home! We are New England’s most trusted and used bat removal professionals; we are not bat exterminators! Exterminators use poison to kill bats; we use much more humane techniques when capturing and removing bats. 4One of the most effective techniques we use is the Bat Exclusion Process; with this process bats are forced to leave your home, and no harm is done to them or their babies. We also bat proof your house, which will prevent future bats infestations! How is our bat removal service effective? Well that’s easy, we use two steps: bat removal and bat exclusion; we install equipment that allows bats to leave (removal part) but prevents them from coming back in (exclusion part). It’s a one way door that closes as soon as they leave the house. 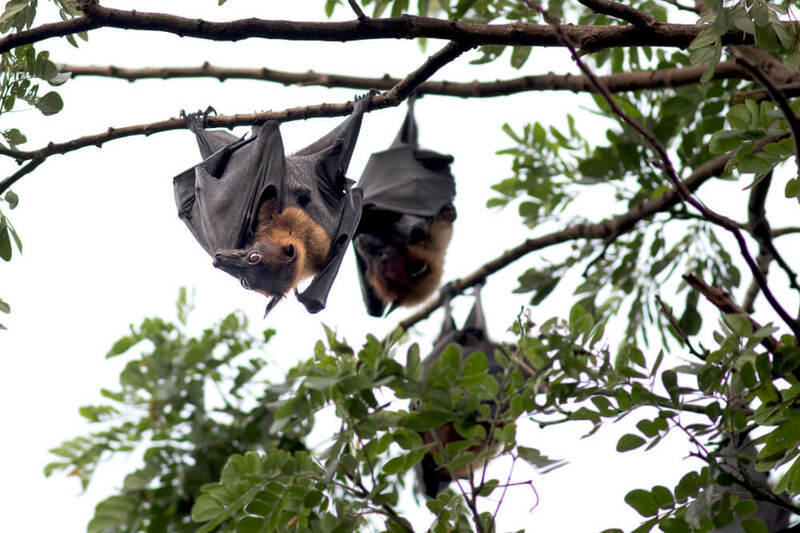 This method has proven time and time again to be effective; whether you have two bats, or a colony of 200, our removal and exclusion service will get rid of bats permanently!